4th WORKSHOP 27th April 2019 - BOOK NOW! We have 15 places available. First come first served. Book now. Join our Talent Enablers. Together we can help to make street crime history. We are seeking exciting scholarships, apprenticeships, internships and voluntary roles which our children will aspire to in order to nurture their talent. Please click on the button to register your interest. WORKSHOP 3 PHOTOS COMING SOON! 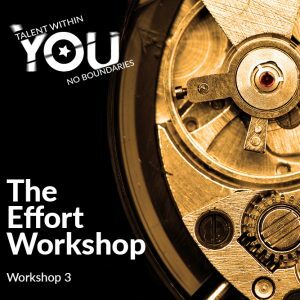 Making an effort to achieve your dreams is easy peasy when you learn how at our talent workshops. Book Workshop 4 NOW to find out how. With our inspirational speaker, Oli Cooke from the British Museum who discovered his passion for clocks in his 30s. If you have missed workshops 1-3 but still wish to apply for internships and work experience at McLaren and the Glendale Theatre Arts scholarship. Do not fear. If you pay for all 7 workshops, we will issue you with workbooks 1-3 which you can complete at home. Then bring your completed workbooks to workshop 7 and we will check them with you. Your workbooks will be used as evidence for internship positions and work experience. Be a winner every day! 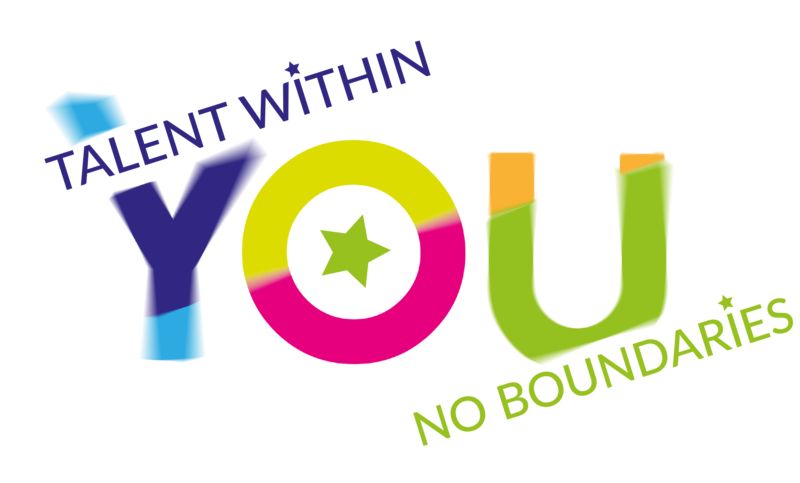 Join Talent Within You today. It’s free. It is for young smart people aged 14-16. 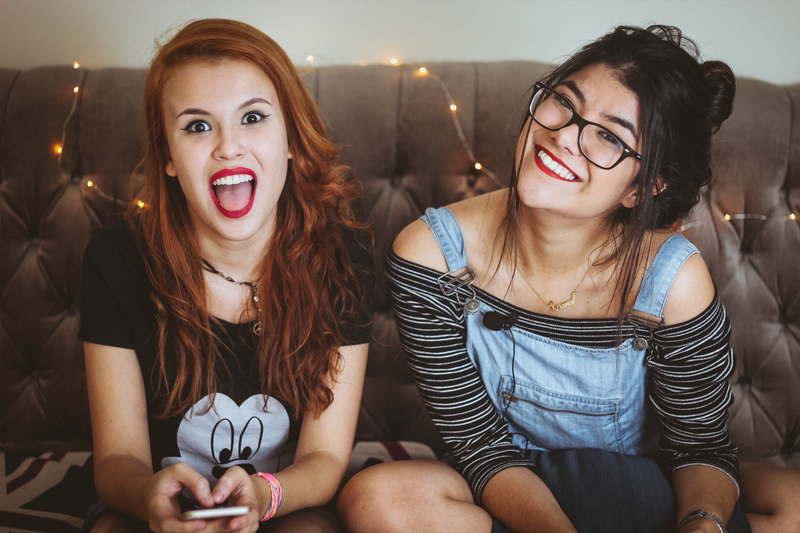 We will send you weekly life hacks for discovering your strengths in order to be a winner every day. Members can also join Unleash Your Niche Club! Here you can surround yourselves with people who boost your energy, dreams, aspirations and confidence levels and you can learn to ignore those who drain you.  Join Talent Within You today - it's FREE! Be the winner of your very own life game! Join our Unleash Your Niche Club. Learn to dream big and discover strengths that help you achieve your dream. We dare you to forget Fortnite for just a few hours and come meet new positive, friendly and inspirational people. 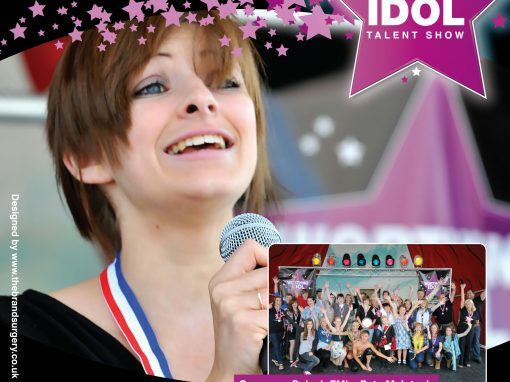 We held Worthing Idol took place in 2010 and 2011. It was a bit like Britain’s Got Talent (BGT) but our coaches were much kinder! Some of these amazing young people have achieved signed record deals and they are coming back as mentors to help you achieve your dreams. We have sports champions too. Learn from winners by joining today. our sign-up form.  Talent Within You enables children between 14 and 16 years old to discover and nurture their talent. This photo of Jack Ford standing with Todd Carty was taken in 2010. Jack was an potential Olympic Ice-dance champion having already won national competitions. 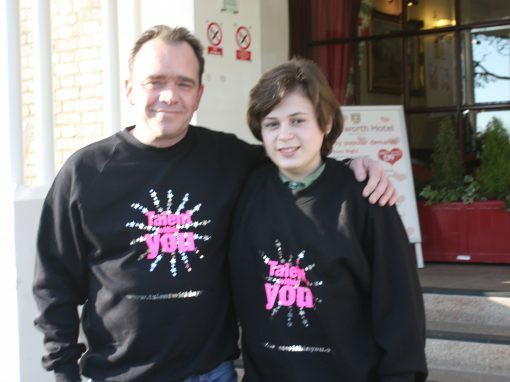 Talent Within You paid for one month of ice-dance lessons with British Ice Dance Champion, Diane Towler-Green. 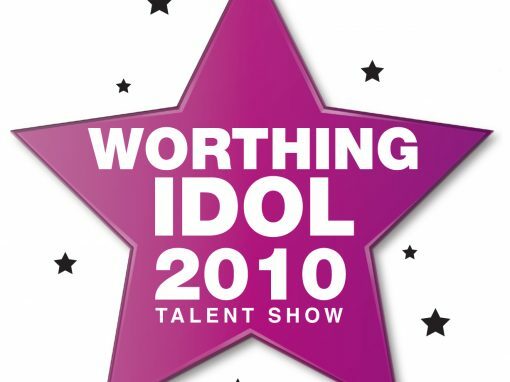 Worthing Idol took place in 2010 and 2011. It was a bit like Britain’s Got Talent (BGT) but our coaches were much kinder. 20 talented children with purpose were selected from auditions and our coach back then was Amelia Regnante from RSOPA. The winner won £100 towards developing their talent. We are planning to relaunch Worthing Idol once more in 2019. Please express your interest by completing our sign-up form. 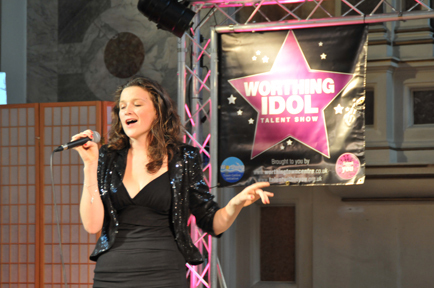 Rebecca was our first Worthing Idol winner. Beccy has been studying politics at University and is very successful.